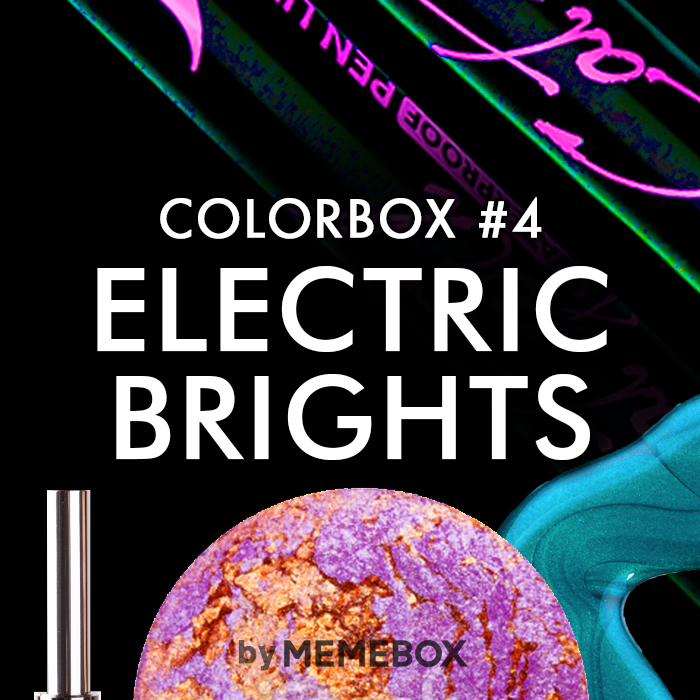 Memebox reliesed 3 miniboxes for all make-up lovers! 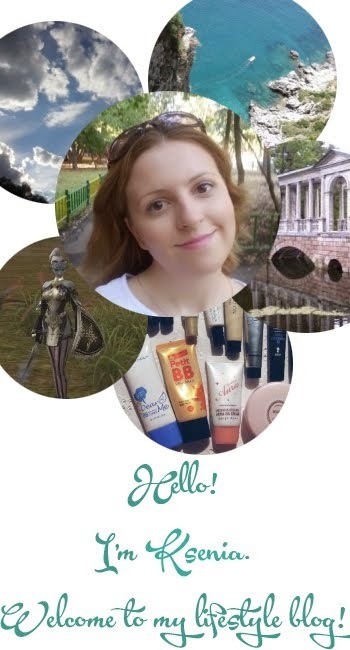 It's great opportunity to try MEMEBOX if you still unsure if youu need it! 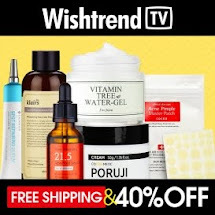 Each box have full sized makeup products for only 15$ BUT!!!!! 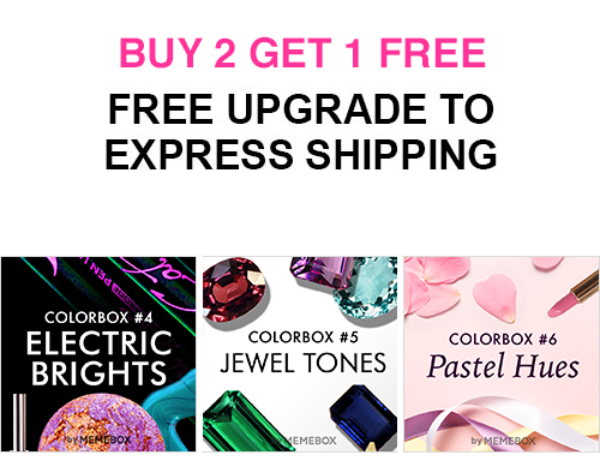 If you grab a set you'll get all 3 boxes for the price of 2 + free upgrade to express shipping! Which means: 30$ + 6,99$ shipping - 5$ off my promocode = 31,99$ for 12 full sized makeup products! Shipping starts Dec 16th which makes these boxes great presents for Christmas and New Year! Dare to explore the rainbow with electric, vivid, crazy-colorful beauty essentials that will get you from plain Jane to party princess in no time! 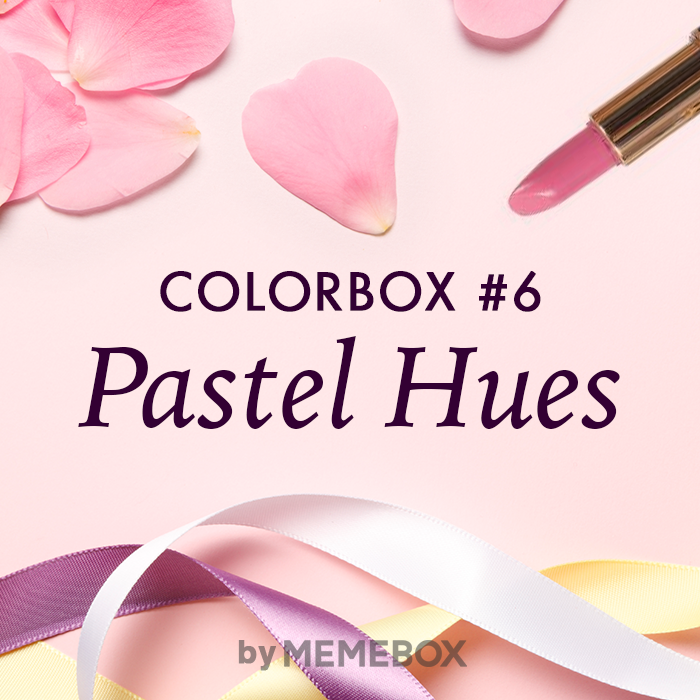 Think dark wine reds, deep purples, gorgeous emeralds, and more decadent jewel tones – this beauty box will satisfy your every chromatic whim. 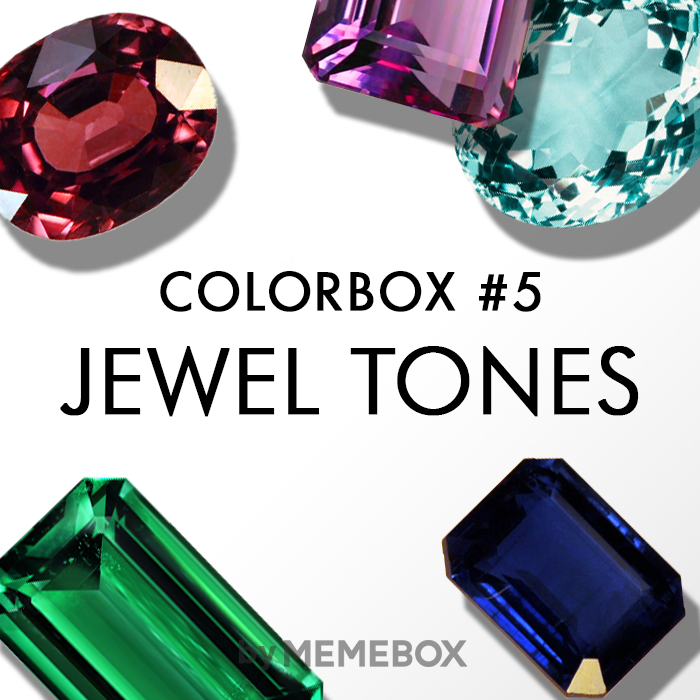 Sneak some of these precious stone tones into your fall season makeup and beauty for your chicest look ever!